The polishing cup whitens teeth starting from day 1* *by removing surface stains. Round brush head is inspired by dental professional tools for a tooth-by-tooth clean, with specially engineered bristles for optimal tooth coverage. #1 Dentist Used Toothbrush Brand, Worldwide - Oral-B (data on file). 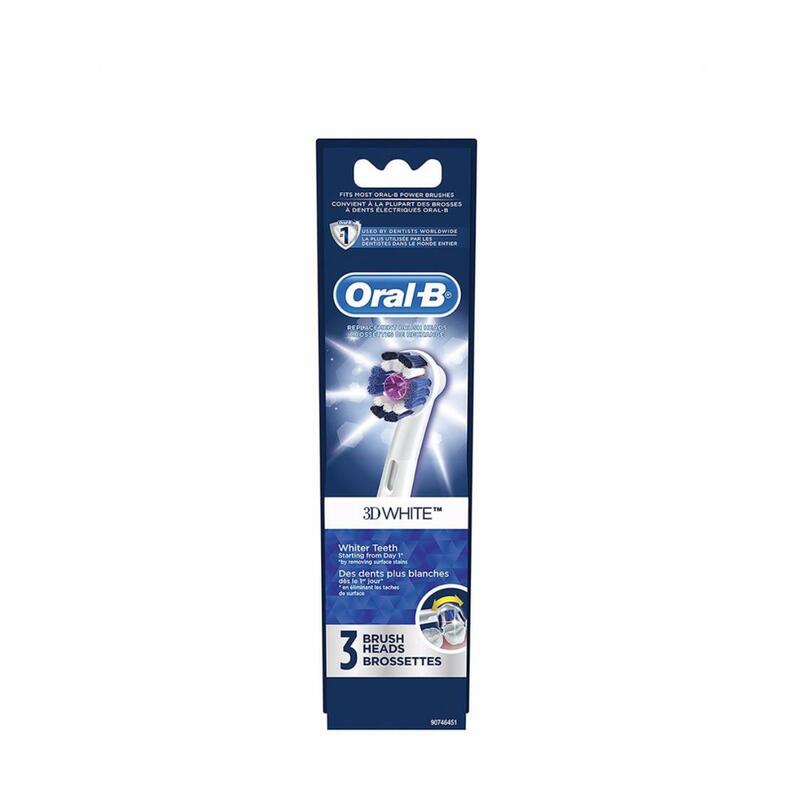 Compatible with the entire lineup of Oral-B rechargeable handles, except for Oral-B sonic toothbrushes.